Guns N’ Roses bassist Duff McKagan has been working on a new solo album with producer Shooter Jennings and it’s almost finished! You can expect a 2019 release! McKagan & Jennings started working on the album in March 2018 at Station House studios in Echo Park, California. This album is McKagan’s musical follow-up to his 2015’s best-selling book, “How To Be A Man (And Other Illusions)”. McKagan’s last solo album, “Believe In Me”, was released in 1993. 25 YEARS AGO! 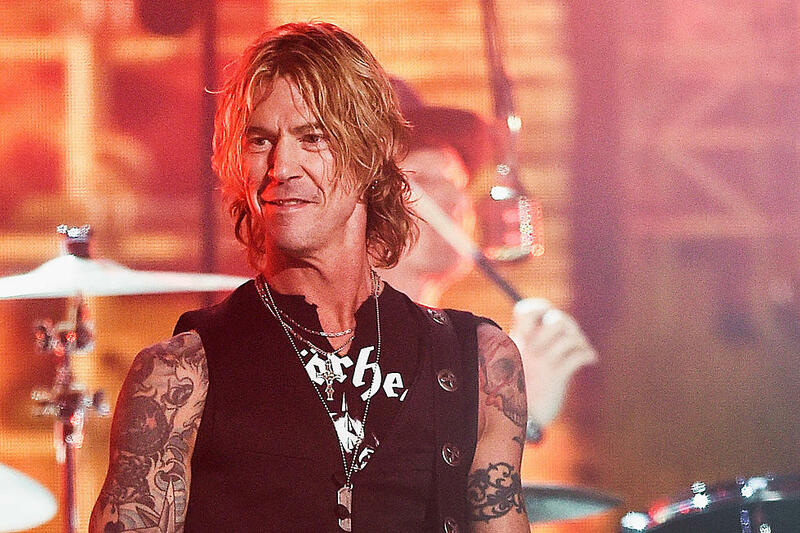 Do you think you’ll pick up Duff’s new solo album?